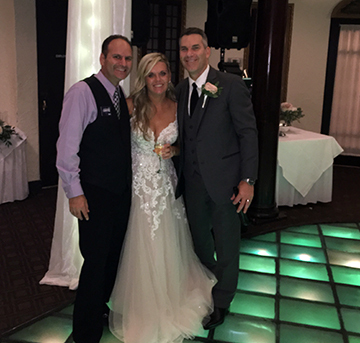 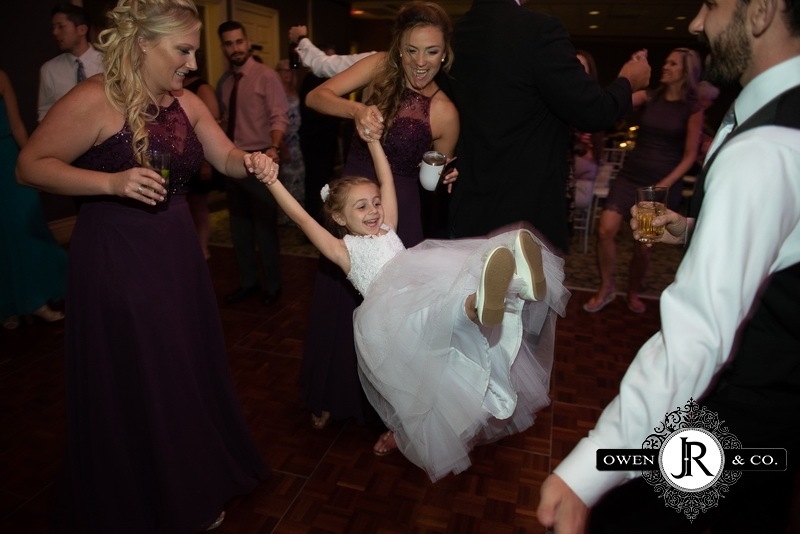 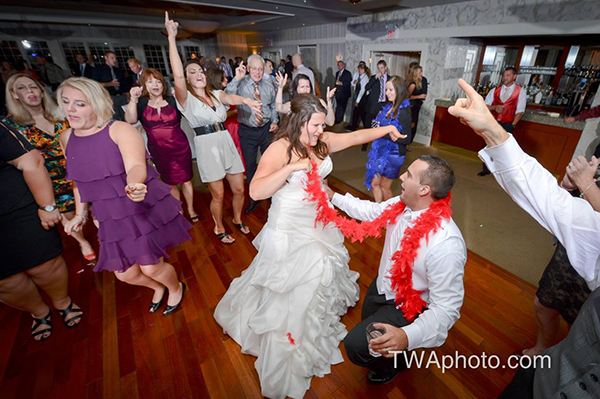 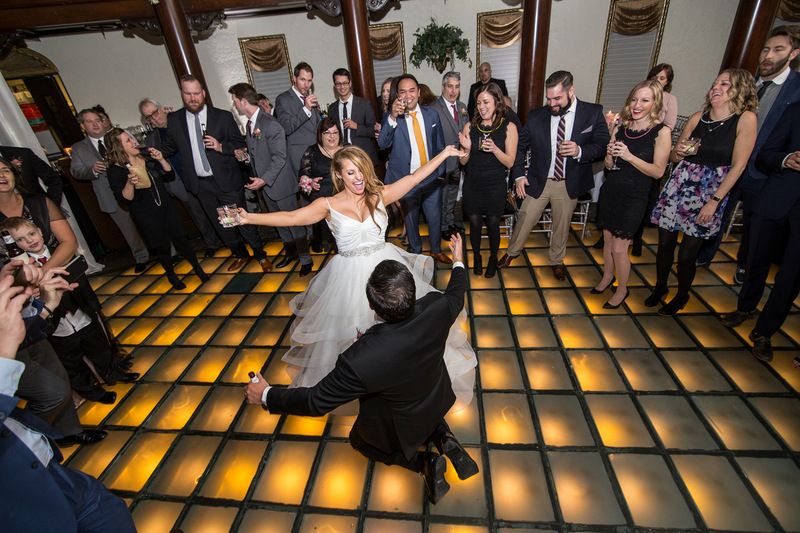 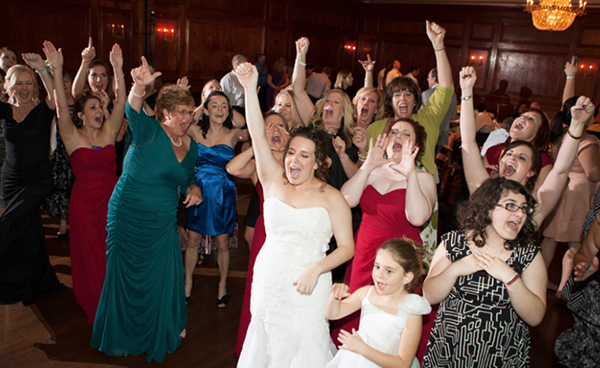 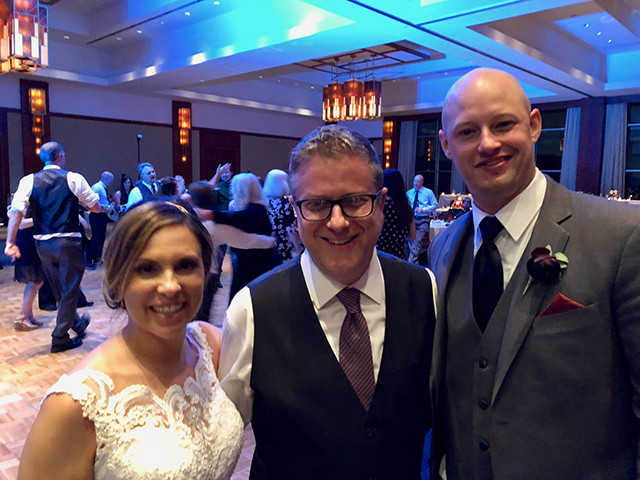 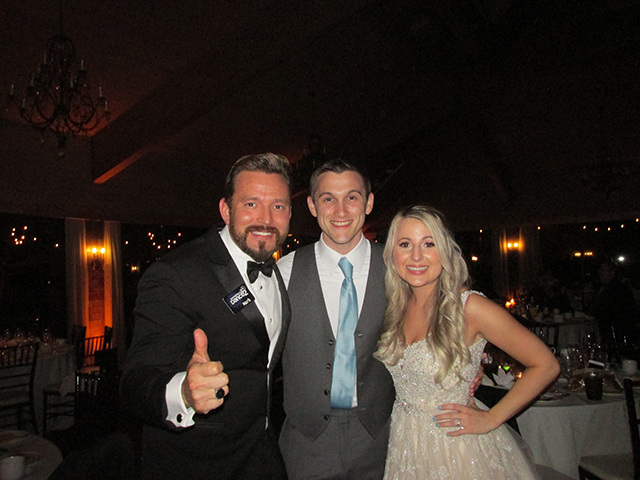 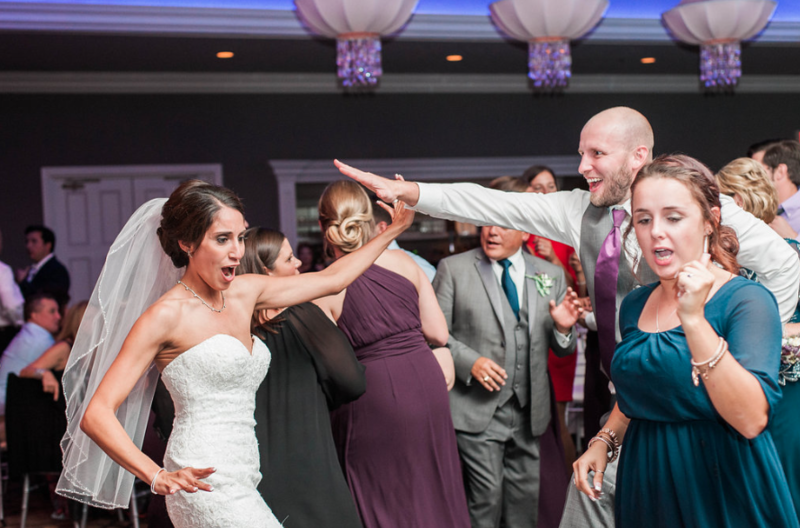 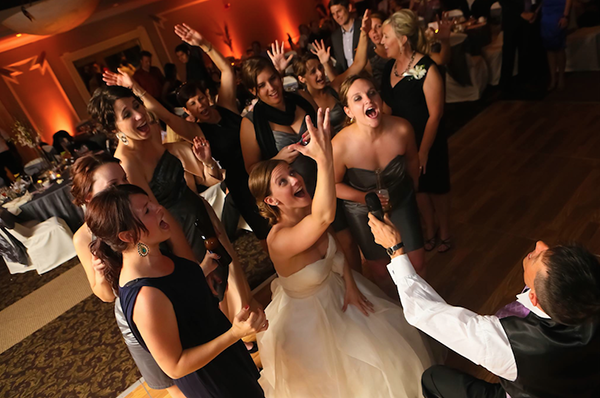 Chicago’s Award Winning Wedding DJ Service is dedicated to creating your Wedding in Your Vision. 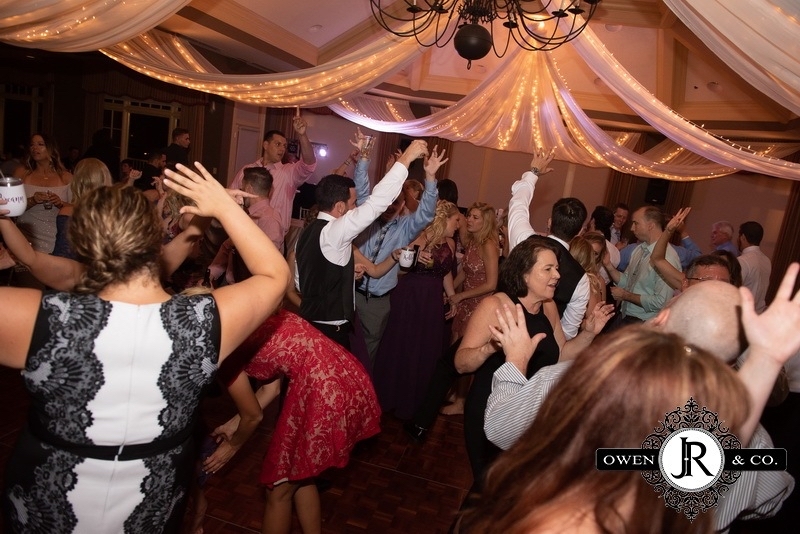 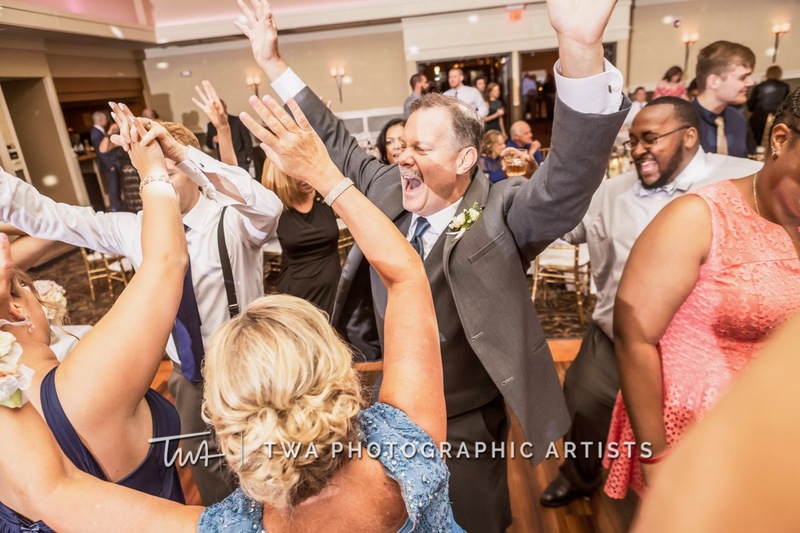 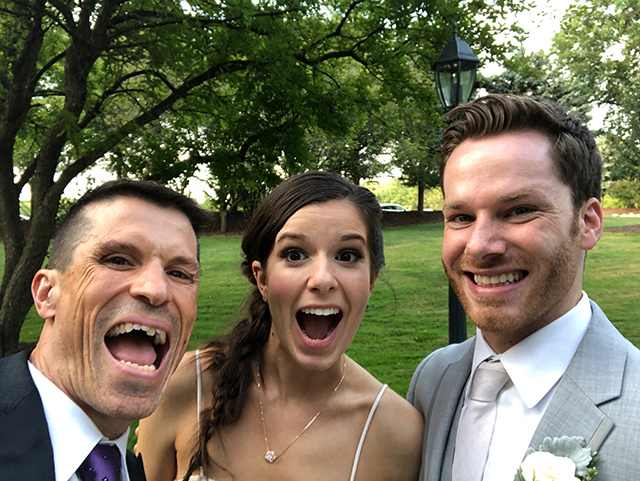 At Something 2 Dance 2, you will get to KNOW your DJ so well that when your wedding day arrives, you will have the trust and confidence that will allow you to have absolutely nothing to worry about! 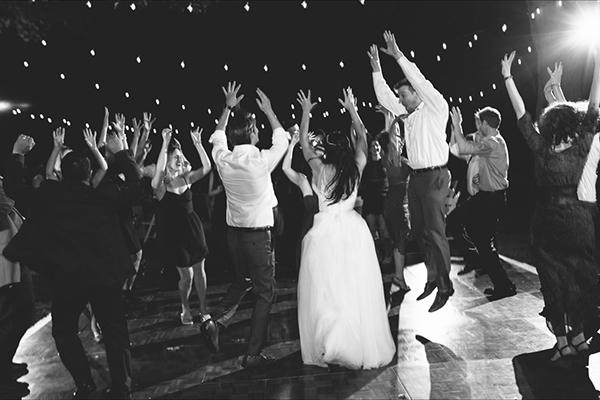 You should not have to think about anything other than enjoying yourselves on the most important day of your life. 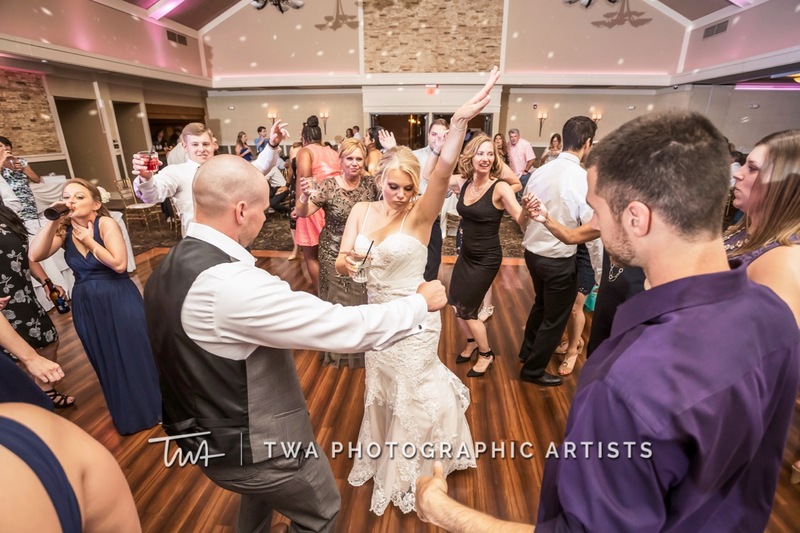 This is where the Something 2 Dance 2 Wedding Ceremony Director comes in. 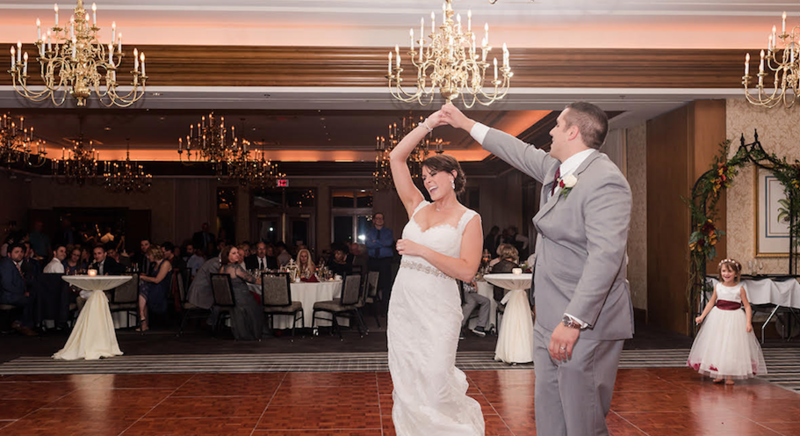 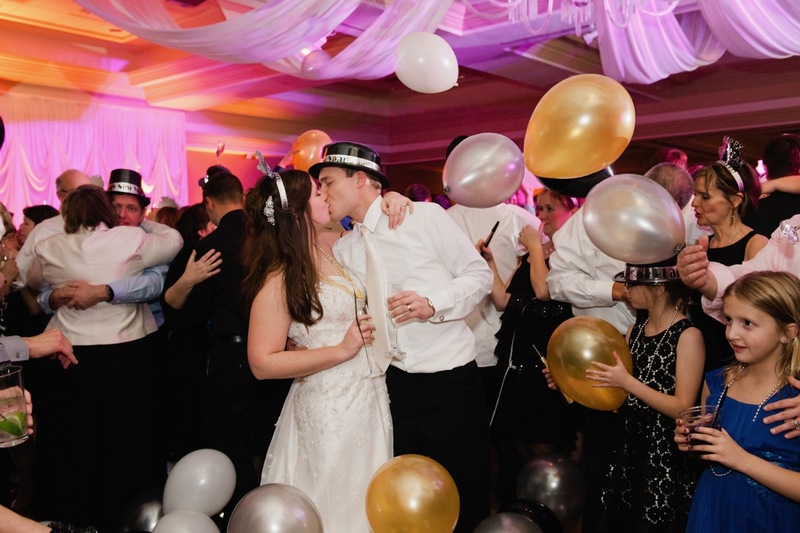 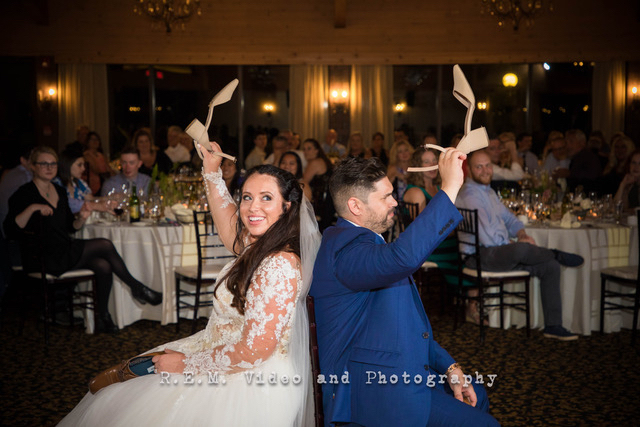 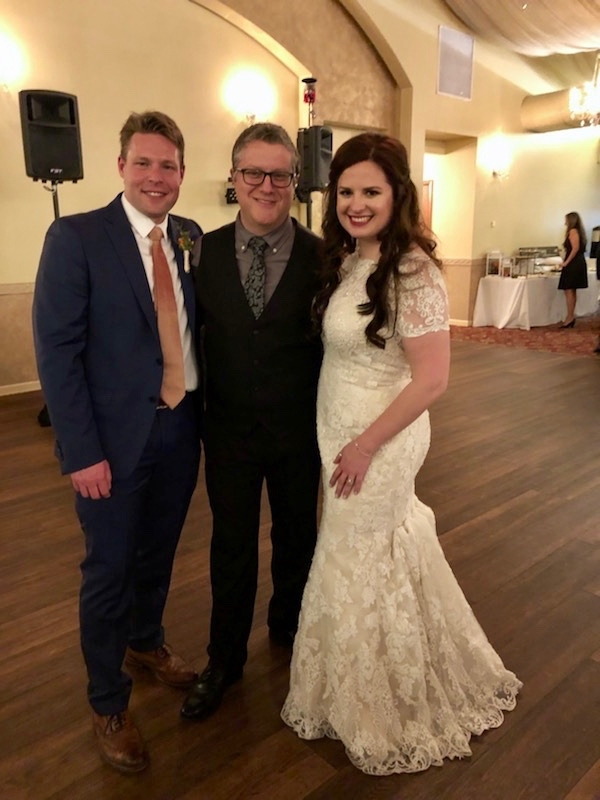 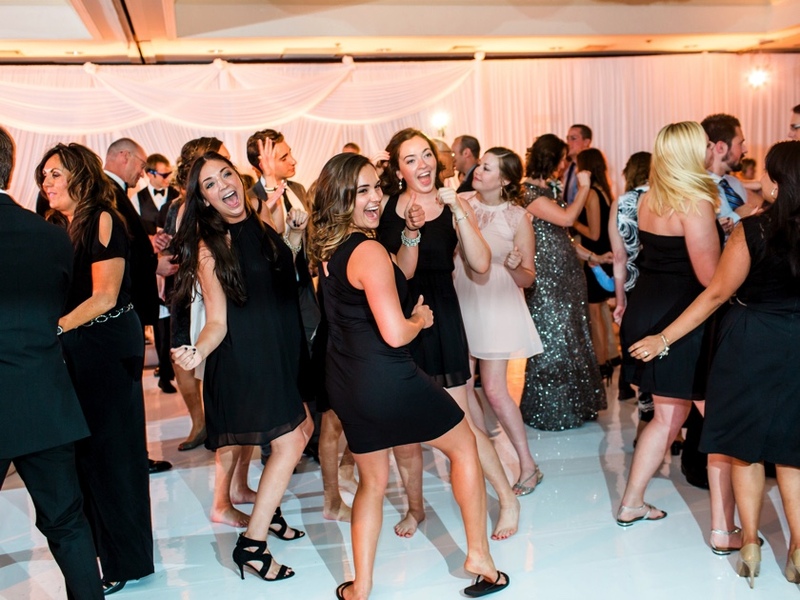 Our Lighting & Decor is offered through our sister company Elegant Event Lighting, with a showroom at our office in Schaumburg so you can view our Wedding Lighting, Fabric Draping, White Dance Floors, Cafe Lights and more!